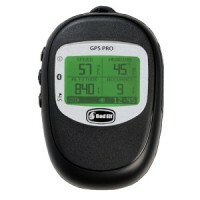 The Bad Elf GPS Pro was designed specifically for pilots, boaters, and other outdoor enthusiasts. A ton of great next-generation features are wrapped up into a small, rugged, and affordable package. Connect up to 5 devices at a time.